The EP is coming sooner than you might think. Eric Prydz is man with many different masks. 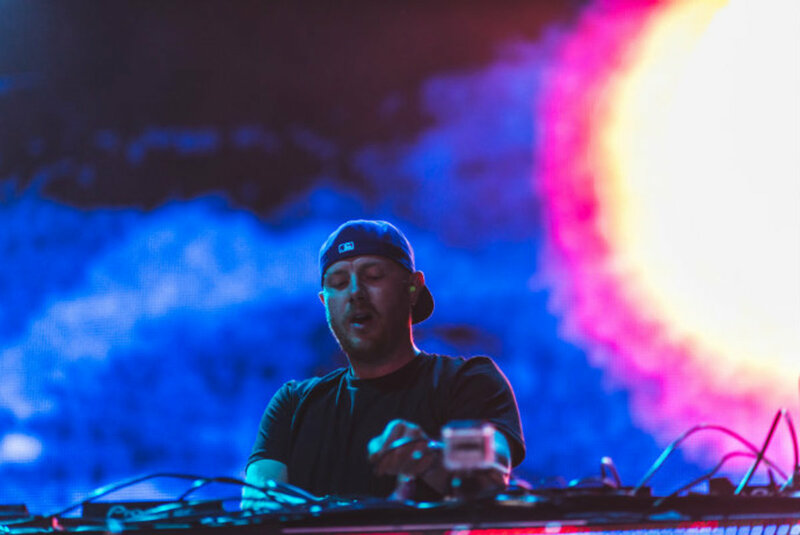 He is himself, Pryda, Cirez D, Moo and a slew of other monikers he once donned in the past. The Tonja Holma name has been around for over a decade now, but no song has ever been released under it. That is all about to change. 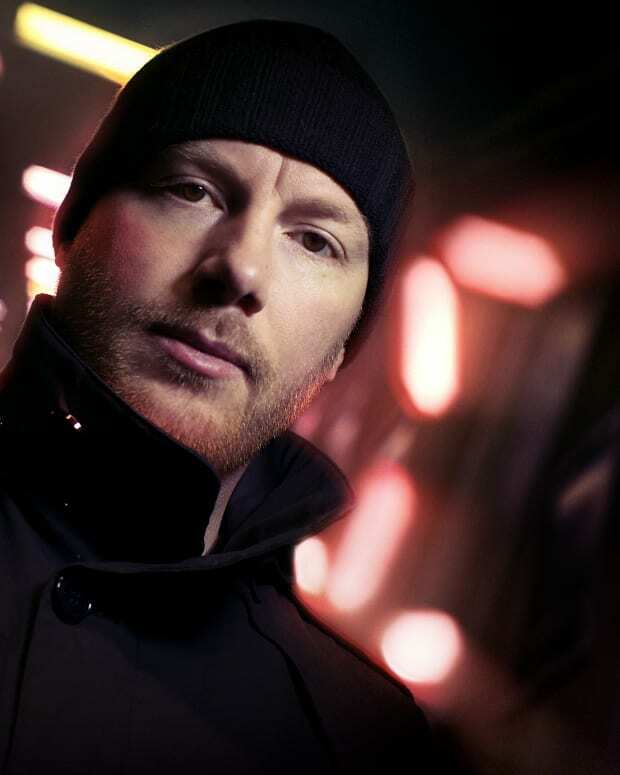 Prydz has announced the first ever EP under the Tonja Holma. The self-titled Tonja Holma EP will be released in six days on Monday, November 13. 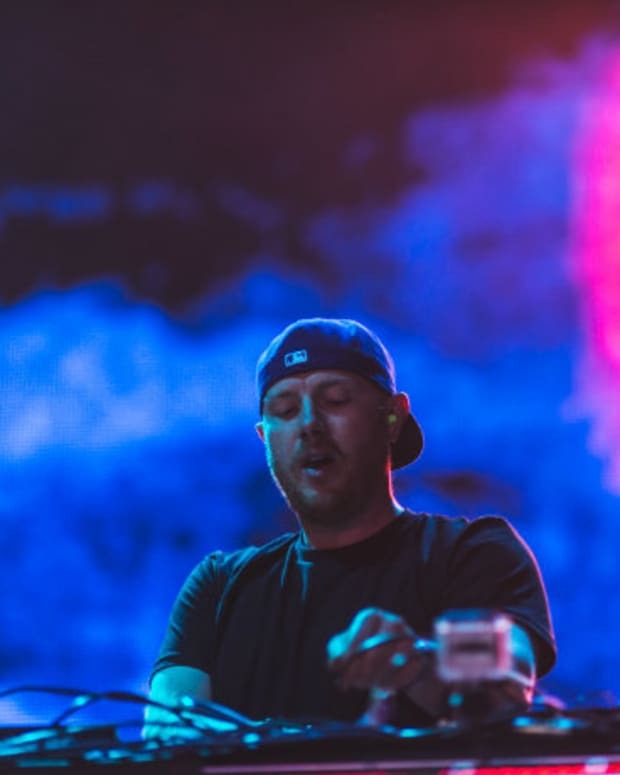 He first announced the project would get a release back in May when he shared the news of a new label Pryda Presents, which kicked off with Cristoph’s “Feel.” The second release will be this EP from Tonja Holma. At this point, we don’t know which IDs from the past will be on it, but Pryda fanatics are already lining up with their favorites and hoping they are chosen.